Welcomed by a steady string of beelines and a headstrong horde of loyal followers, the world's most affordable Michelin-star restaurant takes the country by storm, as Tim Ho Wan, Hong Kong's legendary hole-in-the-wall eatery opens up a dim sum phenomenon that ultimately changes the way Filipinos enjoy their hearty pocket specialties. 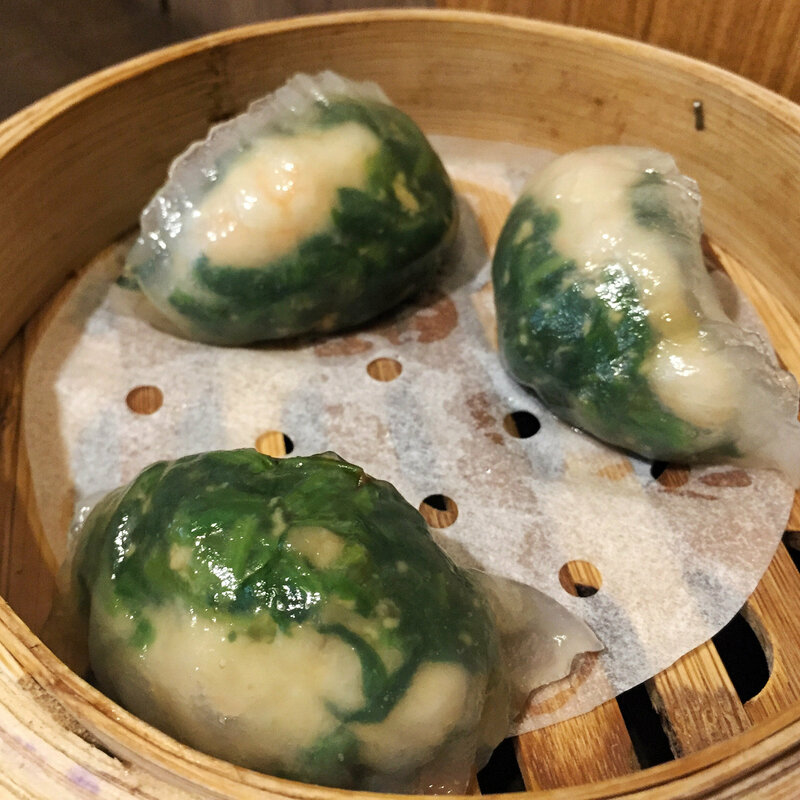 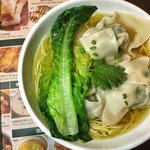 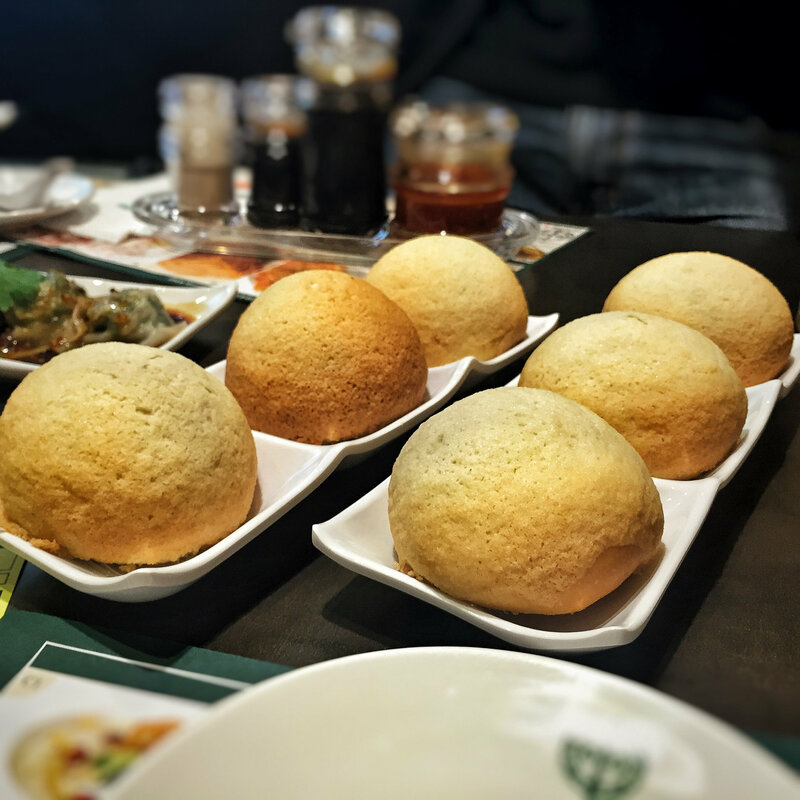 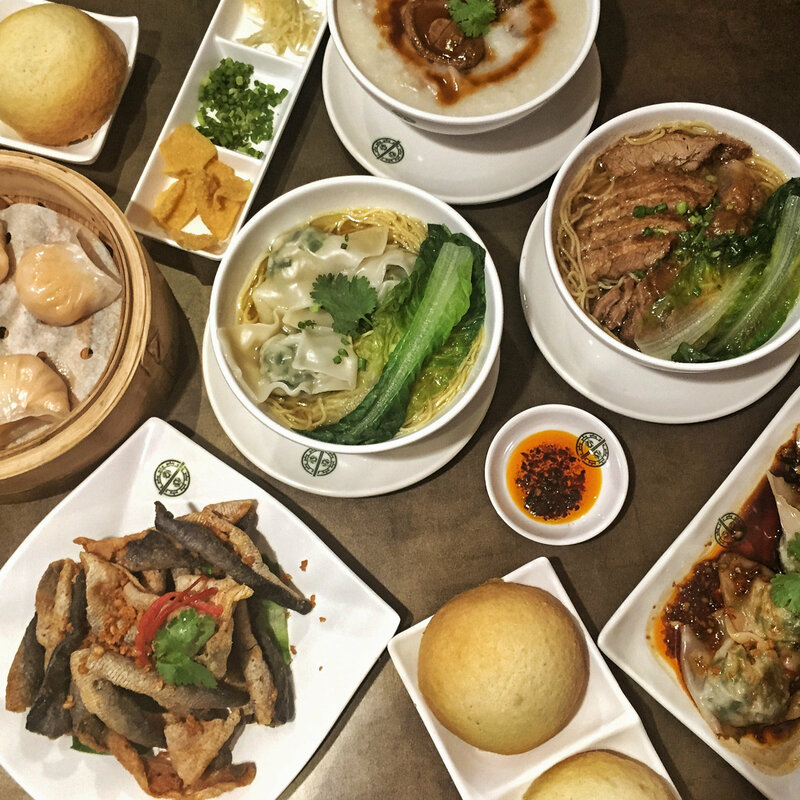 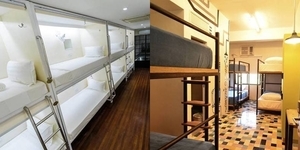 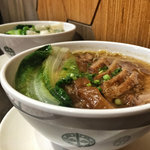 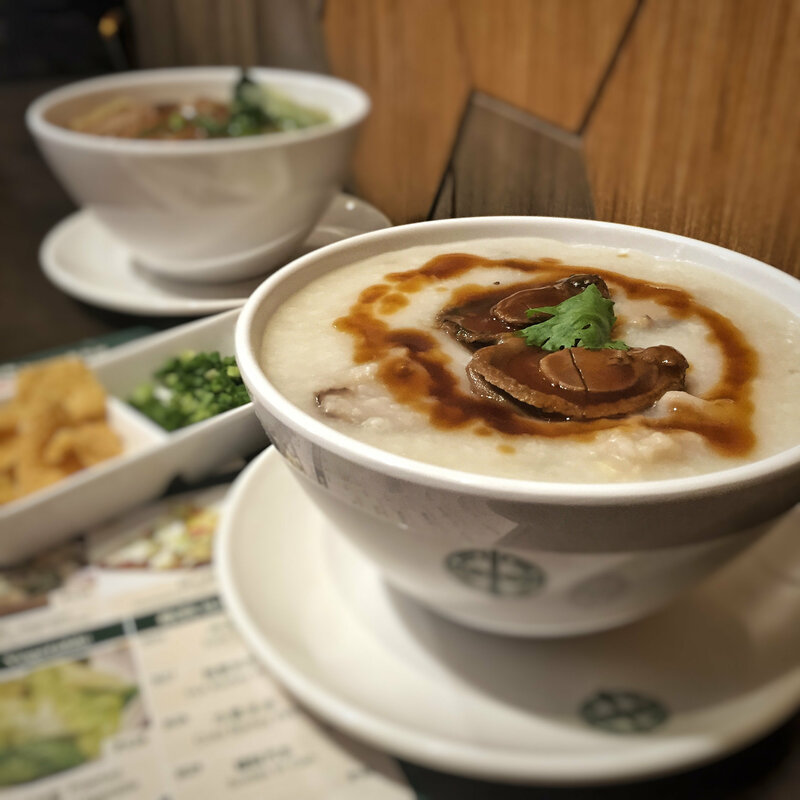 Revered by epicureans and everyday diners alike in the cosmopolitan, Asian culinary capital of Canton, Tim Ho Wan, which literally translates to "add good luck", has captured the dining passions of its plaudits in Hong Kong, earning its prized gourmet recognition in all but one year. 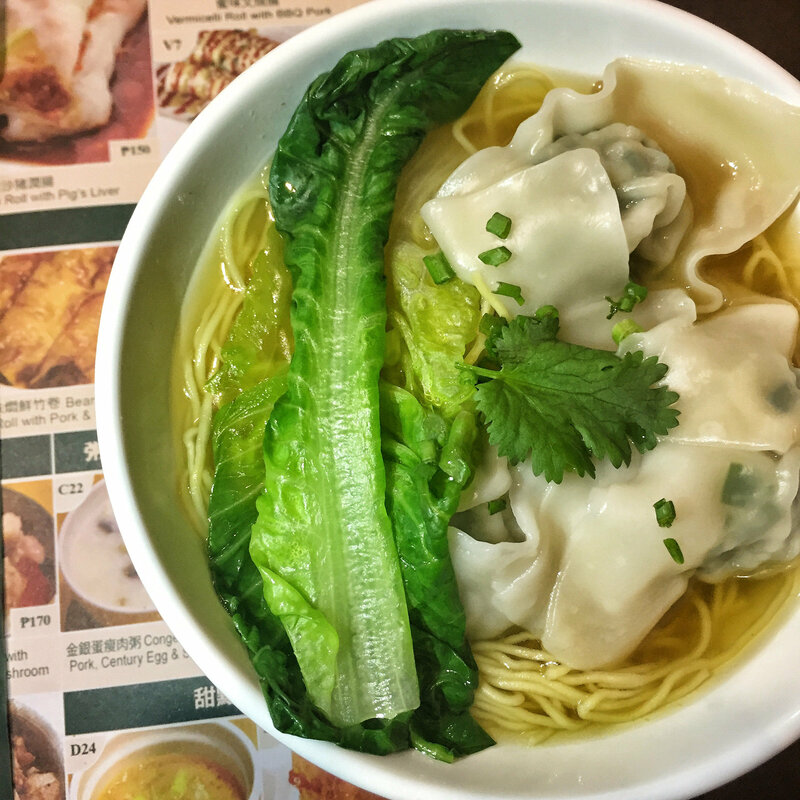 Branches in Singapore followed suit, and despite its limited key locations in just three international cities, Tim Ho Wan has not failed to entice the world's cravings. 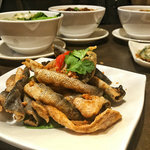 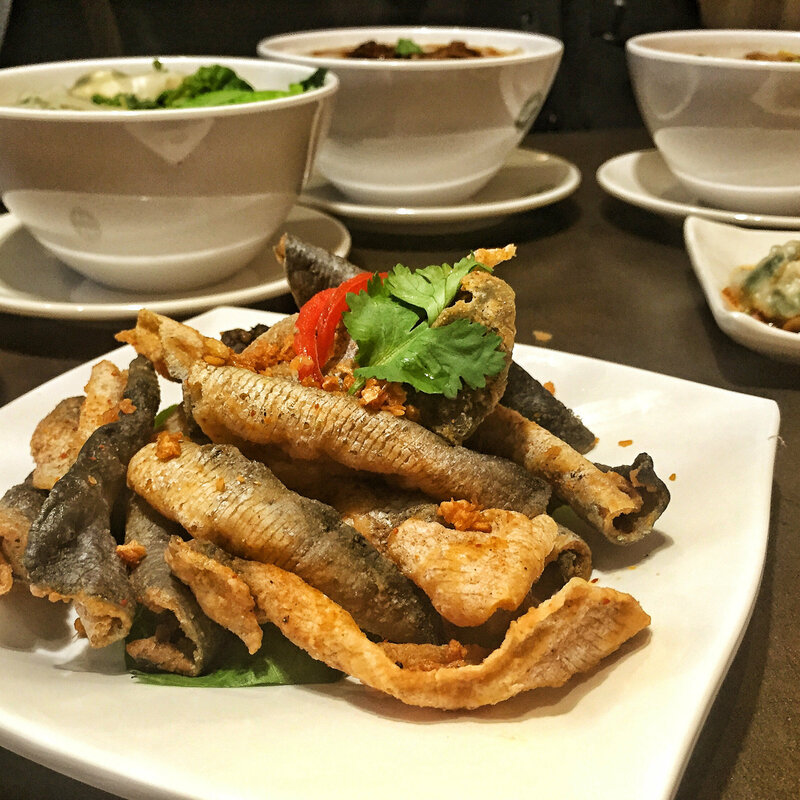 And now that the gastronomic wonder has found its way to Manila.